PURR Day Thursday: Friskies Party Mix, Trader Joe's and Country Squire cat food and cat treats HAUL! 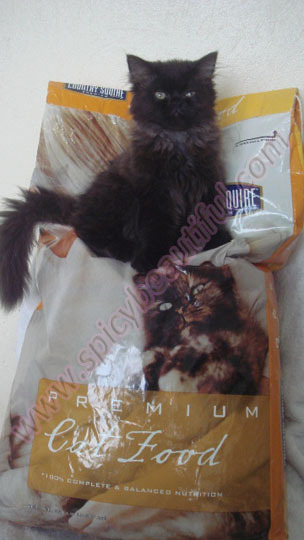 Anyway, we’ve been receiving requests from you guys to review different cat foods and cat supplies here on Spicy Beautiful. We’ll review as many cat related stuff as we can so keep reading. For the meantime, you can go here to check out our lazy cats’ stash-o-goodies. 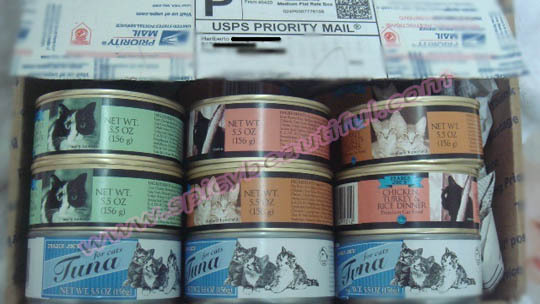 Here are the cat foods and treats we hauled this month. We’ll be reviewing them starting next week. 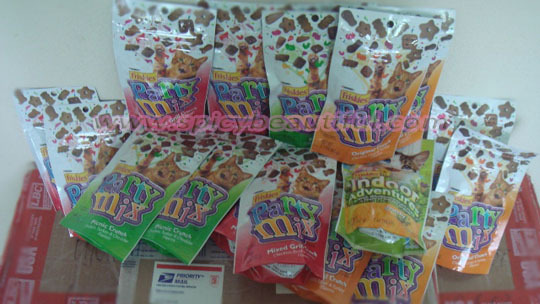 To read our review for Friskies Party Mix, click HERE. Next Purr Day Thursday, we'll be posting the promo mechanics of our Friskies Party Mix giveaway so be sure to check back then! What did you haul for your cats lately? Breakfast is one of the toughest meals of the day. It’s tough because I hate waking up and getting out of bed in the mornings! But hey, one of my saving graces is the sunny side up egg. Besides a clean, spotless kitchen and a cup of freshly brewed coffee, that is. 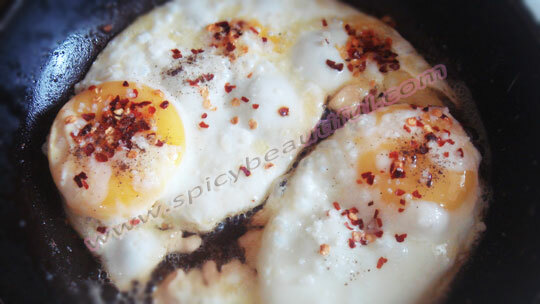 Oh, and a bit of egg-tritious trivia for all of you: Eggs have recently been found to be a rich source of antioxidants. 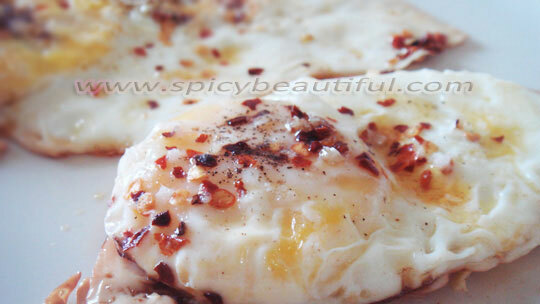 Add that to the fact that eggs are so loaded with protein, and you’ll never go wrong with a hearty egg breakfast! Sprinkle with sea salt and crushed red pepper. Looks appetizingly "Red Hot"! 1. 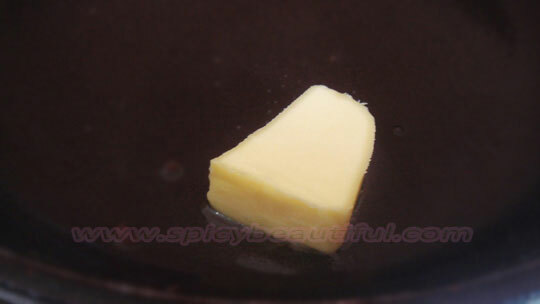 Add the slab of butter to a small frying pan over medium heat until butter has melted. 2. Break the eggs into the frying pan. 3. 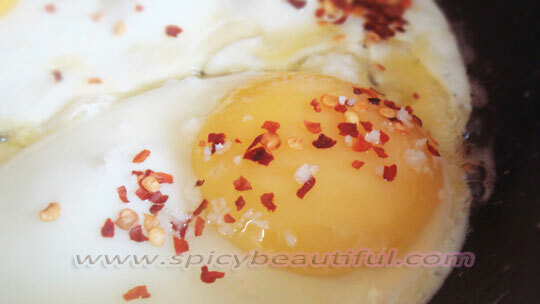 Season the eggs with crushed red pepper and sea salt to taste. 5. Add a dash of black pepper on top before serving for that extra kick. Chow down! • This mineral based, vitamin-enriched formula contains Panthenol to condition lashes while helping to prevent breakage. • Separates and lengthens beautifully for a lush, gorgeous look. 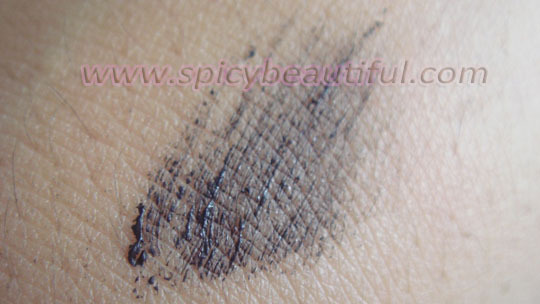 I’m not really big on mascaras because I have oily lids and I usually end up with raccoon eyes when wearing one. 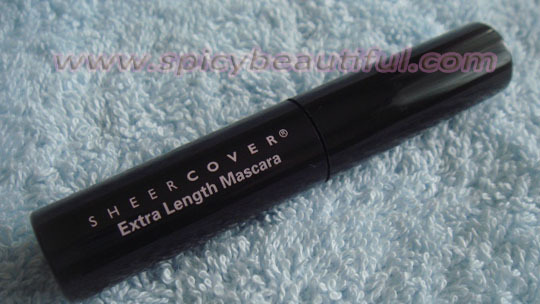 That kinda’ changed when I tried using Sheer Cover Extra Length Mascara sent to me as a gift from Zane’s Mom. I was actually surprised when I tried this on because it didn’t budge the entire day. But of course, it ran a little bit but I was able to fix it with a single, feathery light wipe from my fingertip. No makeup eraser or Wet Ones necessary. 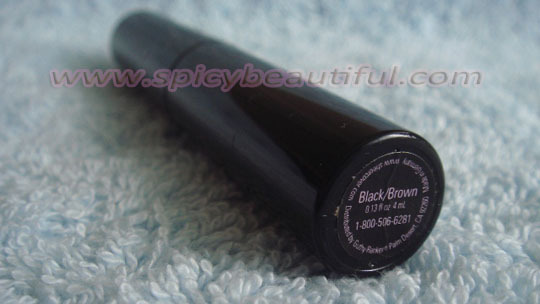 It volumizes my lashes without being clumpy at all. 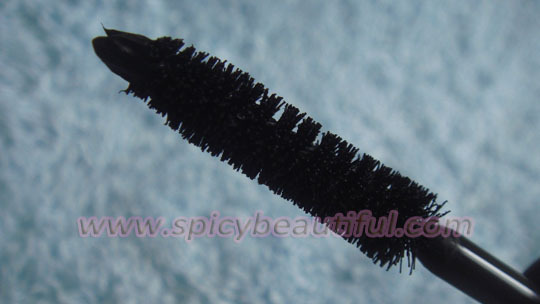 It also leaves my lashes so soft after application and gives them a nice length. It separates every single, individual lash per coat which makes it natural looking. I did not experience any irritation, mainly because it’s mineral based. What’s not to like? Could be the price but considering that it’s such a great product, I would certainly repurchase.